Home » Collectibles » Funko SDCC Exclusives Wave 12: WWE! 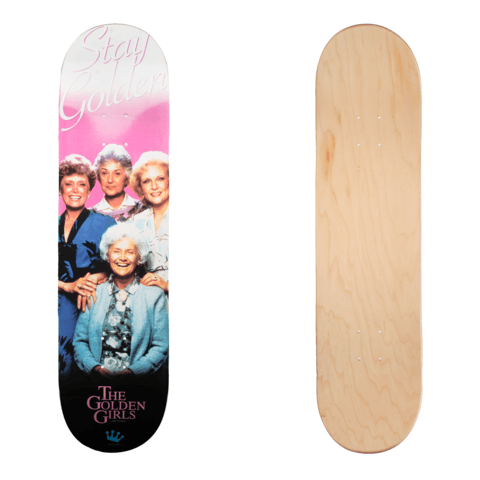 Golden Girls Skateboard! This wave is all WWE, Funko’s own characters…and a Golden Girls skateboard deck? 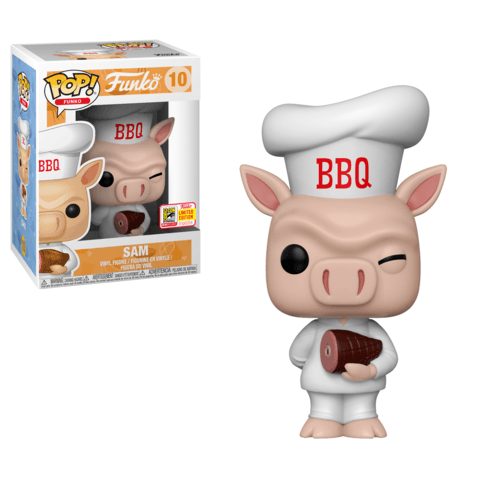 The BBQ-loving Sam and his ham are now Pop!s! Are you ready for Asuka!? Get her Pop! this summer! 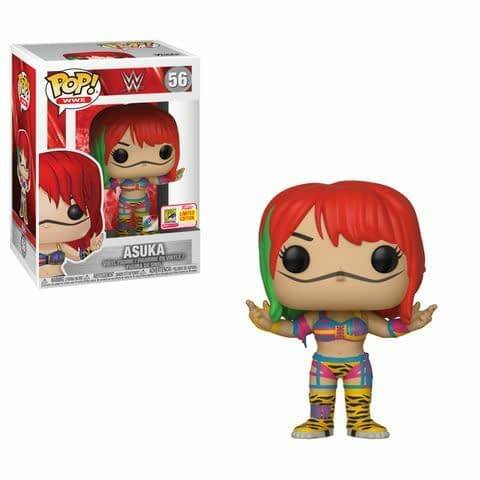 There will also be two variants of Asuka available as store exclusives this summer. There will be a masked version available at Target, and the green crying mask version will be at Walmart. The mask version is no longer a chase, just a regular exclusive. All three are amazing and as a WWE collector, they knocked these out of the park. 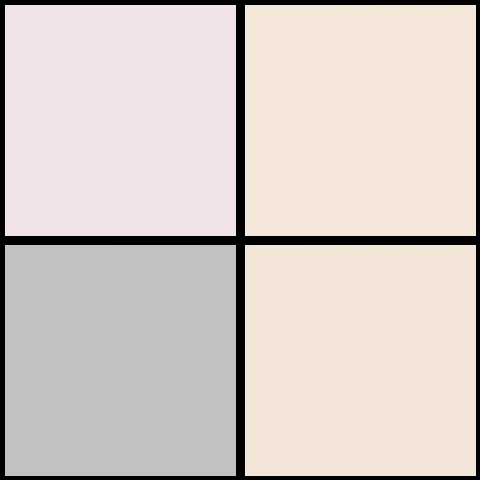 I will need all three. Cruise the streets this summer with your four best friends! featured on a Funko skateboard! 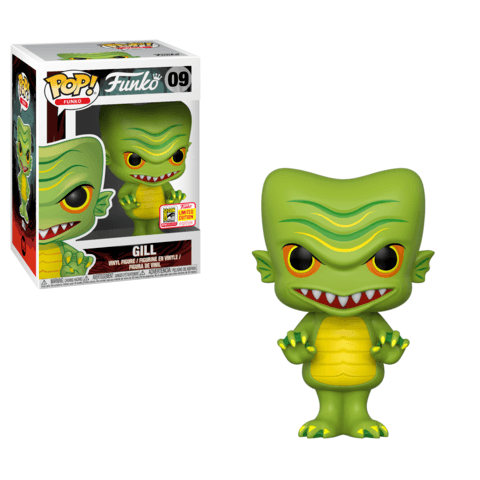 And that wraps up the Funko SDCC reveals for this year. 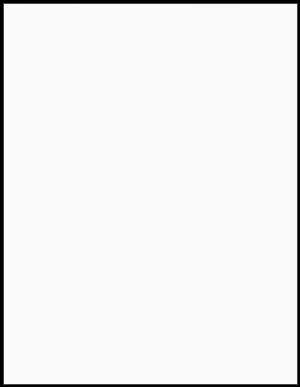 Stay tuned for a complete list, and of course the shared exclusives list so those of you who are not attending the con can plan out which stores you need to get to so you can get your Pops!